The Belgian ISTAR Battalion is responsible for collecting information on movements by the use of radar surveillance placed around military installations and sites of land forces operations. The goal is to preserve the safety of military personnel and equipment. Up to now the Belgian ISTAR Battalion has been deploying types of surveillance radars such as EL-1205, which has been used in Kosovo and in Afghanistan where they were put at the service of Kandahar airport security. These radars will be deployed for the last time in Mali for the UN operation MINUSMA, after which they will be substituted. In fact, it is getting increasingly more difficult to find the spare parts for them and carry out repairs, which makes it possible for the Defence organisation to keep the minimum number of the radar operational just for a short period of time. Moreover, the new threat of drones, also called Unmanned Aerial System (UAS), is increasing and the Defence organisation needs to tackle the problem and replace the radar of Battlefield Surveillance (SVB) program. For these reasons, a new system is being introduced. It is a program of SVB after the update block 2: the SQUIRE. This new system is one of the most modern, having the ability to see pedestrians from 12km and track vehicles from 48km. Furthermore, it can also be used as drones and are capable of detecting Unmanned Air Vehicles from 6km. With these qualities, the SVB are able to provide protection against terrorism and guarantee security for high visibility events such as NATO and EU summits, as well as being able to support land forces operations. For example, 50 Belgian soldiers are currently deployed for the Multi Sensor Detachment (MSD) operation at the German Intelligence Surveillance and Reconnaissance (ISR) task force in Gao. Here, with the help of the new radars, they will be able to receive time-sensitive information and transmit it to the military commanders of the operation MINUSMA in Mali. The project is a type of “government to government” project, which sees the Netherlands and Belgium using the same type of radars. 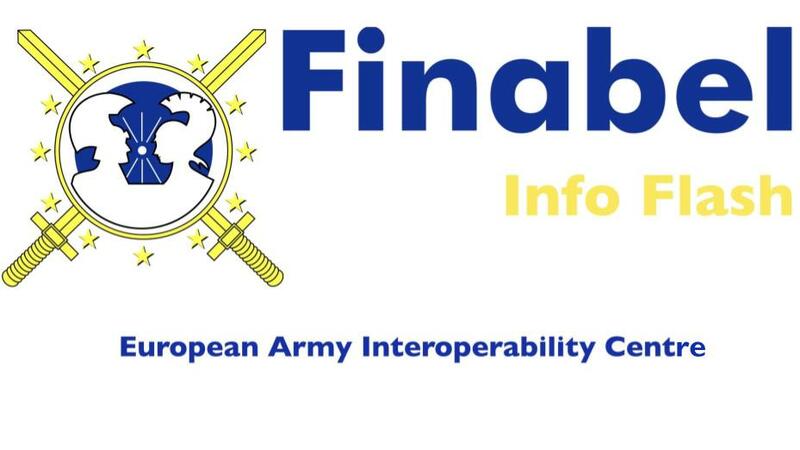 This is a great advantage for interoperability during operations and exercises as both countries have the same Battlefield Management System (BMS) and they both offer trainings or joint training courses to users and repairers of the radars. At these conditions, the SVBs are expected to be the new radar system of the ISTAR Battalion for the first semester of 2019.